Are you having trouble keeping your retainer in tip-top shape? If so, it’s important to do all you can to reverse the habit. Whether you believe it or not, your retainer is very important in the orthodontic process, which is why we encourage you to do your best to keep it in pristine condition. To help you, we have a couple suggestions. Step No. 1: Store your retainer in a safe place – If you keep your appliance in a safe and secure place, there is a smaller chance of losing it. This is why it’s best to put your retainer in its case as soon as you take it out of your mouth. Next, keep the case safe by putting it in a place you’ll remember, like your purse, pocket, or bathroom drawer. If you put it in your pocket, make sure you refrain from sitting on it. Step No. 2: Clean your appliance regularly – Make it a habit to clean your retainer each time you brush your teeth. To properly clean it, you can soak it in denture cleaner. All you need to do is put the cleanser pod into a warm cup of water, put the retainer in the cup, and let it soak for the time that is recommended on the cleaner label. When the time has passed, rinse the retainer with water before putting it back over your teeth. 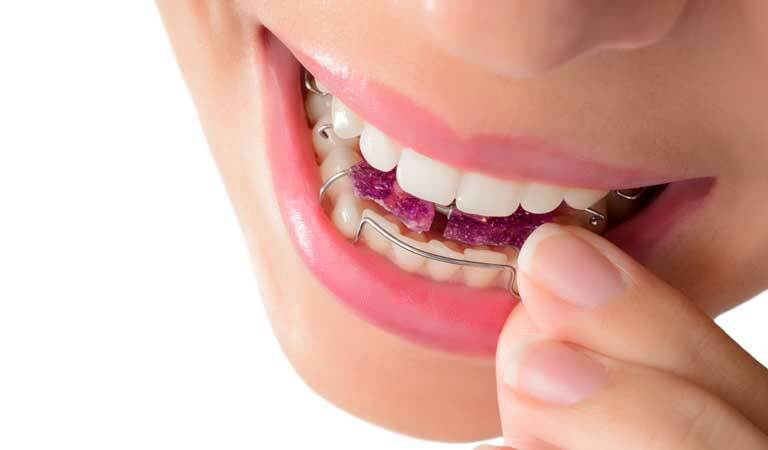 If you have any questions about these steps, or if you have concerns about your retainer in Grayslake, Antioch and Gurnee, Illinois, please don’t be afraid to call Orthodontic Specialists of Lake County at 847-223-2876 and schedule an appointment with Drs. Sellke & Reily. Our orthodontic team will be thrilled to help you, and we look forward to your phone call. We have three location in Grayslake, Antioch, and Gurnee, Illinois for your convenience.